Sydney boasts some of the best hair salons in the country. The A-list celebrities make frequent appearances in many Sydney hair salons, and some of them are regular clients there. 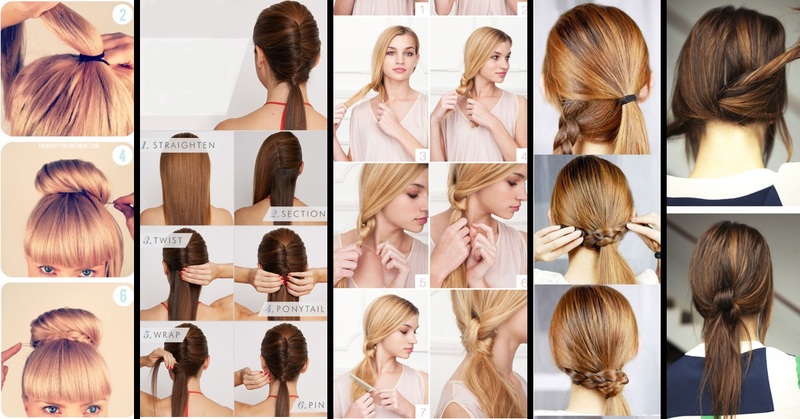 Valonz Haircutters is a very prestigious hair salon in the local Australian hair salon industry. In fact, it even has loyal celebrity clients including Nicole Kidman, Naomi Watts, Toni Collette, Lara Bingle and many others. Apparently, many of these celebrities visit Celebrity Director Renya Xydis. 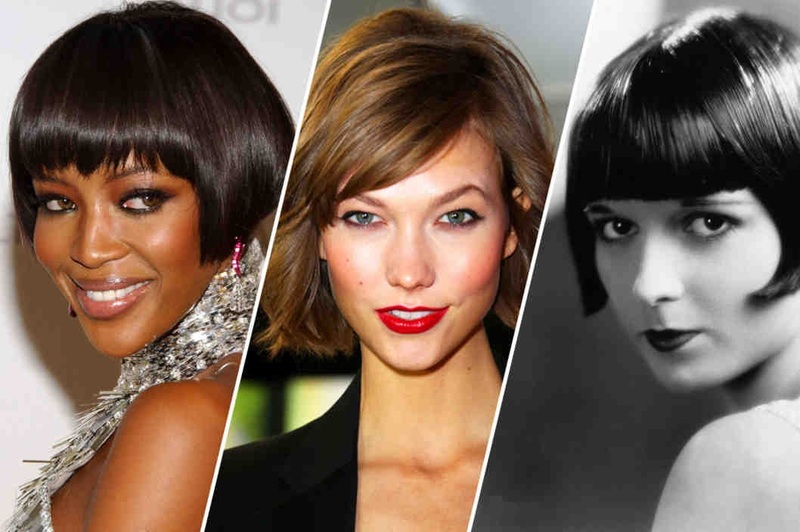 The director pursues work at some of the best hair designs in Milan, Paris, and New York Fashion Weeks, and is highly admired by numerous hairdressers in the country. Located at 20-22 Elizabeth St, Paddington, Valonz Haircutters is the perfect salon for a life-changing makeover or even to help you look your best on that crucial job interview, date, or another gig where you need to look your best. 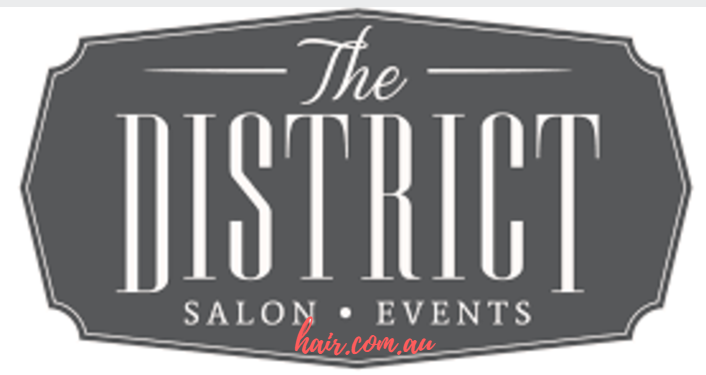 District Salon is one of the newest hair salons in Sydney. 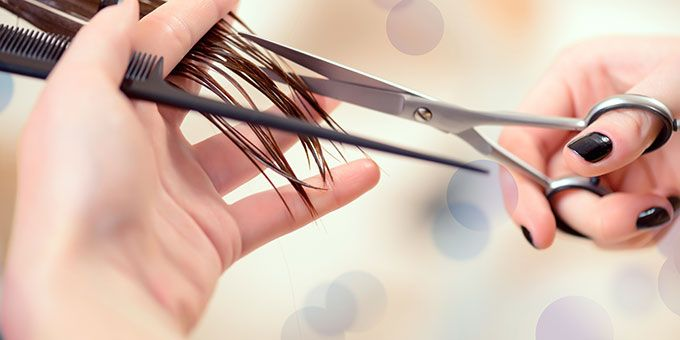 Located above a favourite cafe and other shops loved by the locals, in 352 Bourke Street, Surry Hills, District Salon offers astounding haircuts, hair colouring, hair styling, and other hair related services all performed by a team of expert hair stylists. They also offer haircuts for men, keratin treatment, and hairstyles for special occasions such as weddings and birthdays. The salon provides a comfortable venue where you can relax and feel at home knowing that you’re in the hands of experts. The owner of RAW Salon, Anthony Nader, is one of the most celebrated personalities by Australian beauty editors. 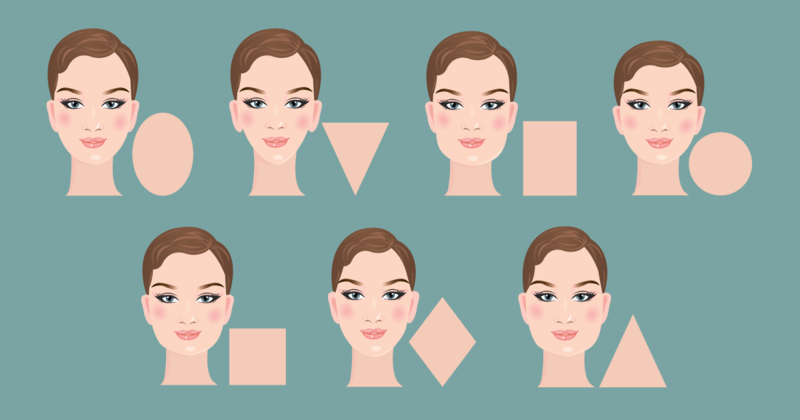 If you are in need of a mesmerising makeover, then RAW Salon might be the answer. 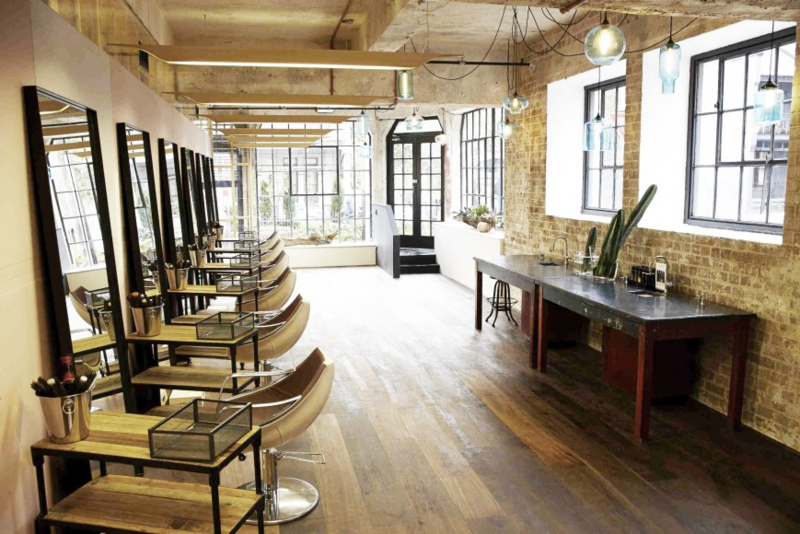 A very classy salon, RAW Salon has been the top choice for many international and Australian stars including Miranda Kerr, Margherita Missoni, and Nicole Richie, and the list goes on. Located at 100 Commonwealth St, Surry Hills a team of hair experts at RAW Salon comes to welcome you with a guaranteed excellent service where each service is performed professionally because they believe that exceptional service is what every customer deserves. Of course, we do! 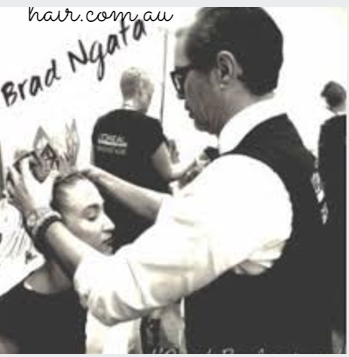 Crowned as Australia’s Hairdresser of the year many times over, Brad Ngata salon remains at the top of the trend bringing its 30 years of experience into action. The founder, Brad Ngata, is a spokesman for L’Oreal Professionnel. Ngata has also worked with celebrities such as Jennifer Hawkins and Miranda Kerr. Ngata is the man behind the balayage – arguably, he is the maestro who brought the technique to Sydney. Located at 284 Crown Street, Surry Hills Brad Ngata Director Salon is open to tend to your needs in the best way possible. 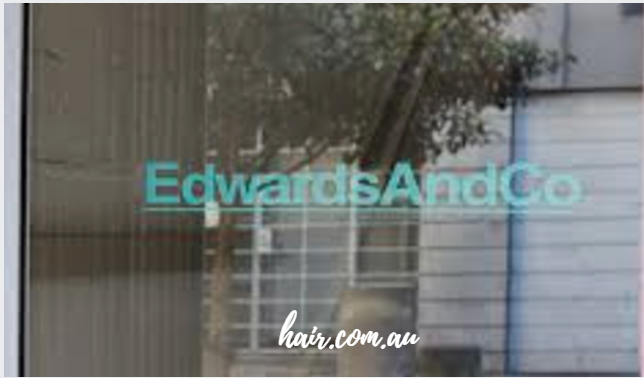 Edwards & Co Salon brings together some of the best beauty and hair stylists such as Byron Turnbull and Remington Schulz, and the celebrity manicurist, Fiona Hay. Jaye Edwards, the director and founder of Edwards & Co, is a genius in the field of creating The Perfect Blonde and The Best Brunette Balayage. His background and experience within the hair industry are impressive. For example, he was the one who performed the hair of Harper & Harley’s Sara Donaldson in the past years. Located at 1/99-103 Kippax St, Surry Hills, the expertise and the extensive work experience of the salon owner and his team serve as an assurance that if you book a service, you will never look the same.